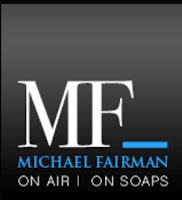 THE BAY The Series Press: MICHAEL FAIRMAN: 43rd Annual Daytime Emmy Nominations Revealed! Ceremonies Will Not Be Televised! 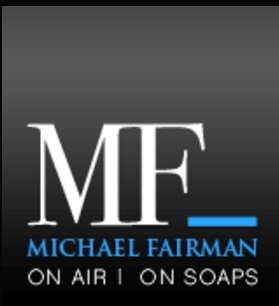 MICHAEL FAIRMAN: 43rd Annual Daytime Emmy Nominations Revealed! Ceremonies Will Not Be Televised! Nominations were announced this morning on The Talk, and then by the National Academy of Television Arts and Sciences on their website for the 43rd Annual Daytime Emmy Awards. Leading the nominations with 27 was CBS. The Young and the Restless, followed by General Hospital with 24, and The Bold and the Beautiful with 23. The awards ceremony will be held at the Westin Bonaventure Hotel and Suites in Los Angeles, California on Sunday, May 1st. The Daytime Creative Arts Emmy Awards will also be held at the Bonaventure on Friday, April 29th, 2016.